Wherein I convince you to buy this novel. Aaron and Alexandra Gretchen have just died in a massive explosion. They find themselves lost in a bizarre afterlife, neither knowing what became of the other. Aaron lands in a gruesome landscape of labyrinthine ramps, platforms and tunnels. He has barely begun confronting his continued existence when a friendly tentacled abomination volunteers to serve as his guide. Alexandra is assaulted by hideous monsters as soon as she arrives. She fends them off before they can tear her apart, but she soon despairs at her fate. Why would a faithful christian be condemned to Hell? Aaron and Alexandra's parallel stories reveal a staggeringly vast afterlife shared with hundreds of other species. The environment can be manipulated in esoteric ways, while objects can be created with a simple thought. Humanity is both hated and revered, enemies may lurk in every realm, and ceasing to exist is a very real possibility. They will strive through it all in the hope of being reunited. But how could anyone keep hope alive in the realms of the dead? 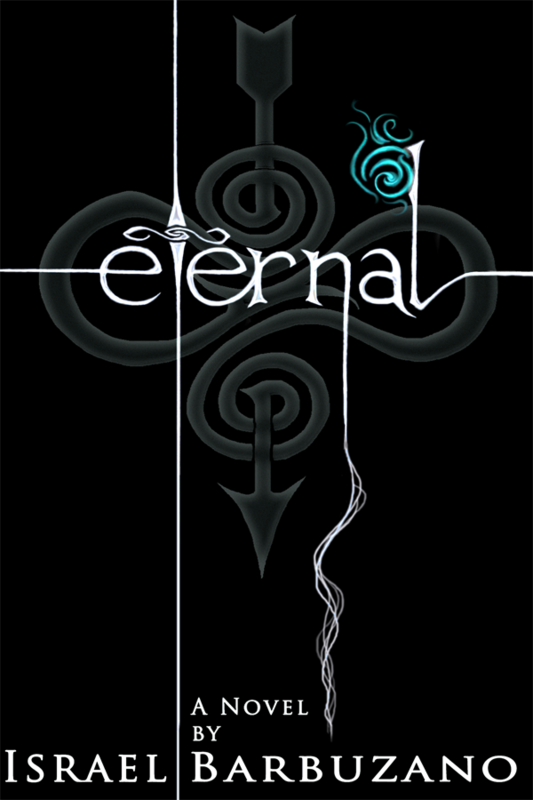 ETERNAL is an awesome 160,000-word story somewhere between fantasy and science-fiction with dystopian elements thrown into the mix. If it doesn't turn out to be the coolest novel you've ever read, you'll get your money back*. *This statement is false. But I might apologize if you ask nicely.